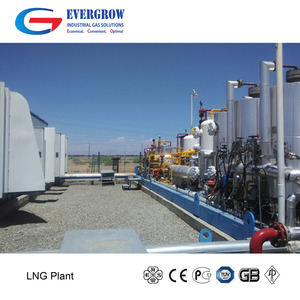 Zhuhai Evergrow Gas Equipment Co., Ltd.
Wuxi Tehui Energy Equipment Co., Ltd.
We are one of China's largest manufacturer of cryogenic equipment,more than 15 years of production experience. It is a professional manufacture enterprise integrated with design, manufacture, installation and service. 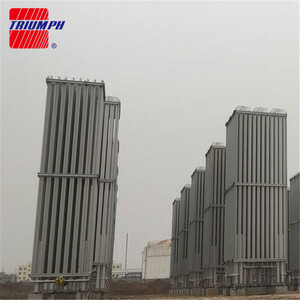 Complete gas solutions can be provided for you,such as industrial gas filling station, LNG filling station etc. Pneumatic two -section valve or multi-section nc valve Electrostatic protection device. The upper computer management system Dell operation station . 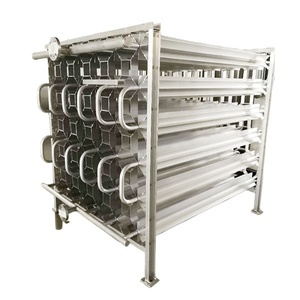 ,ltd is a conprehensive automated instrument and control engineering company . Dalian Xiangfeng Petrochemical Equipment Co., Ltd.
Weifang Hanhong Energy-Saving Temperature Control Equipment Co., Ltd.
Henan Jian Shen metal metenrial Co., Ltd.
has always been committed to manufacturing pressure vessels and equipment, which provide high-grade solutions and high-end equipment for pressure vessel. has now become a high-tech enterprise integrating research, production, sales and services after years of steady development, shining brilliantly in the international market as an iconic enterprise among China's p ressure vessels industry. 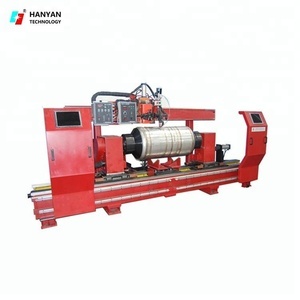 Production Workshop Related Products precision detection Sophisticated testing, pressure testing, leak detection, vacuum equipment for product quality to provide a guarantee. PLT-356B 40ft Lng Container Dimensions MM External Length 2750 Width 1850 Height 2470 Manhole Diameter 460 Litre Max. 3. 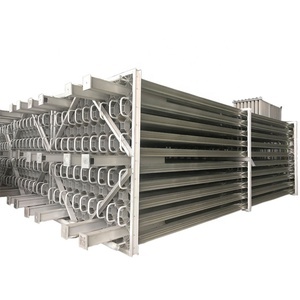 Frame design temperature: -20 &deg;C; Tank shell design temperature: -40&deg;C~50&deg;C. 6. Finish: TANK: Internal and external tank surface: normal state of the hot-rolled steel plate (according to ASTM A480 NO.1). 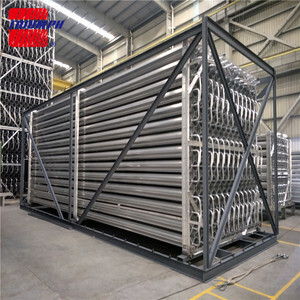 Luxi New Energy Equipment Group Co., Ltd.
Suizhou CZC Auto Storage And Transportation Equipment Science And Technology Co., Ltd.
Zhuhai Senzhuo Industrial Gas Equipment Co., Ltd.
We have gained a lot of experience in oil refinery, petrochemical, gas processing, solvent recovery, fine chemical and many other fields. We have developed good business relations with customers from North America, Europe, Middle East and Africa. About Our Manufacture Base Located in Jinghai economic development zone of Tianjin, our manufacture base covers an area of 220 acres. 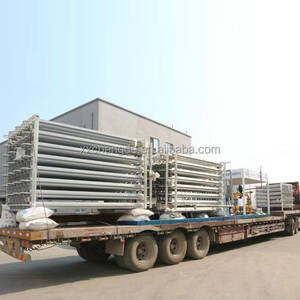 Wuxi Noblest Fluid-Equipment Technology Co., Ltd.
Alibaba.com offers 129 lng equipment design products. 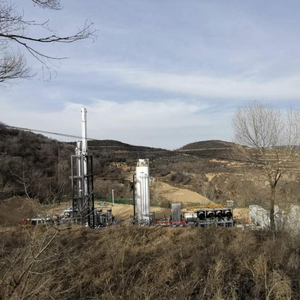 There are 129 lng equipment design suppliers, mainly located in Asia. The top supplying country is China (Mainland), which supply 100% of lng equipment design respectively. 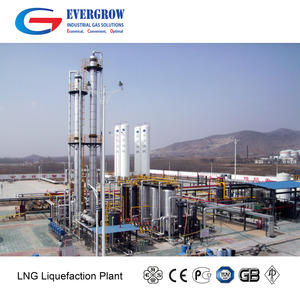 Lng equipment design products are most popular in Domestic Market, Southeast Asia, and Africa. You can ensure product safety by selecting from certified suppliers, including 35 with ISO9001, 15 with Other, and 10 with ISO14001 certification.